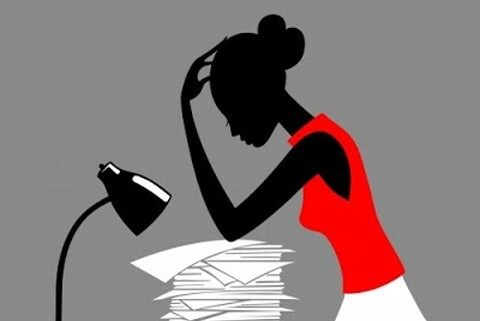 Can Stress Affect the Spread of Cancer? New research from Trinity College Dublin indicates that when a particular stress response is blocked (by drugs) the spread (metastasis) of breast cancer can be significantly reduced. Health Research Board Postdoctoral Fellow, Dr Ian Barron from the University’s Pharmacology and Therapeutic department conducted the research. The study focused on a group of women in Ireland who were diagnosed with breast cancer between 2000 and 2007 and found that the women who took drugs that blocked a particular hormone-related stress pathway had a decreased risk of dying from the cancer. When compared to the control group, women taking the drugs in the year prior to diagnosis were less likely to develop metastatic or invasive breast cancer. The same group, who continued to take the drug after diagnosis, was also less likely to die from cancer in the following 5 years after their diagnosis. “For patients with cancer, higher levels of stress are associated with more frequent disease recurrence, faster disease progression and higher rates of death from cancer. This research is interesting because once again it confirms what those who are interested in the field of Psychoneuroimmunology (PNI) have been aware of for some time. That stress and the immune system are linked. Chronic stress can be a precursor to illness. Our emotions, the way we cope with stress and how we ‘feel’ does have an effect on the physiological condition of the body. I am all for medical developments and the use of stress pathway blocking drugs could mean exciting progress in the treatment of cancer. I also feel that this study will help to open up the discussion about the link between stress, emotional trauma and cancer. We know that it’s possible to block this hormone related stress pathway with drugs but can we do so with the mind alone? This is an exciting prospect that can change the way we treat this disease. Imagine a treatment facility that fully integrates mind medicine with conventional medicine, and I mean more than just the common “Relaxotherapy” offered today. This kind of integration where patients are cared for by a team of practitioner is sure to benefit the patient. It remains to be seen when this kind of care will be offered, my belief is that it’s only a matter of time. In the meantime many coping with cancer are already taking responsibility for their well being by working with their own private practitioners. If you integrate your conventional treatment with other complimentary or alternative treatments please share? 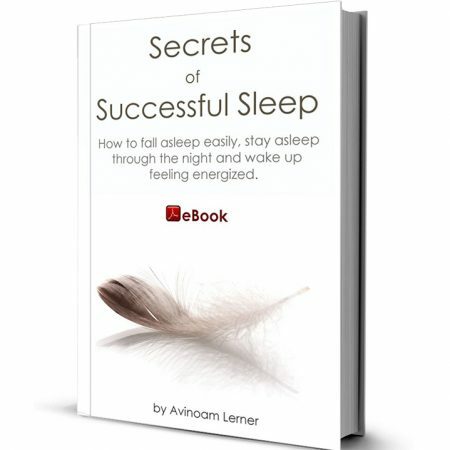 http://avinoamlerner.com/wp-content/uploads/2011/07/stress-and-cancer.jpg 326 480 Avinoam Lerner http://avinoamlerner.com/wp-content/uploads/2019/02/logo-cancer-online.png Avinoam Lerner2011-07-24 09:03:462015-08-11 17:02:11Can Stress Affect the Spread of Cancer? Did You Overlooked this Possible Cause of Cancer? Cancer is often associated with toxic environments, exposure to the sun, habits such as smoking or poor diet and even our genes. However, a growing body of evidence suggests that certain life events may have caused or influenced the onset of the disease in the body. This is a central idea in my practice, one that may resonate with you as well. Several studies conducted specifically with cancer patients found a strong correlation between the appearance of cancer and what the people participating in this study have experienced in years prior to their diagnosis. Mostly the study refers to sever experiences or life changing experiences such as loss of a loved one for example. Women diagnosed with breast cancer, in one particular study, were found to have a significantly higher number of events related to loss prior to their cancer. And loss entails broken relationships or severe distress in relationships as well. In some of these studies, researchers noted that the impact of one single major event is more damaging than an ongoing exposure to negative events. What this basically means is that those of us who are more equipped or able to manage life’s stressors might be less physically affected by them. This is good news because learning better coping skills is something we can all do. The question many of my clients ask when we get to the topic of life events is How is it possible for things that happen outside of us to affect us inside? Affect our health and well being? Without dwelling on the philosophical aspect of that question, let me just say this, it is not so much what is happening outside of us but rather how we react or respond to that event that count. We process our moment to moment experience, interpret it and conclude its meaning using our already existing knowledge, what we already know about the world. Throughout life we have accumulated ideas about who we are and how the world should be. When these ideas are reinforced over a long period of time they became our beliefs, and our beliefs shape our attitude and outlook on life. If the type of beliefs we have is negative and self limiting it is likely that they will mature into a negative outlook on life and construct a negative attitude. This is important because our outlook and attitude are the lenses through which we perceive the world outside. And when we talk about chronic illness and cancer, a negative outlook on life is likely to produce a negative prognosis in one’s mind. One may focus more on the negative aspect or facet of the illness and begin to identify himself of herself with illness rather than health. This brings us back to the study on how negative states of mind influence and suppress our immune system. If you have seen my video on Immersive Healing, you already know how this methodology aim to identify, address and heal these life events which have impressed negatively on us. The goal is to resolve them and heal them so that the immune response can be revived. If you have not seen that video yet it’s available on various media outlets. If you find a correlation between something that happened to you and your illness please share? 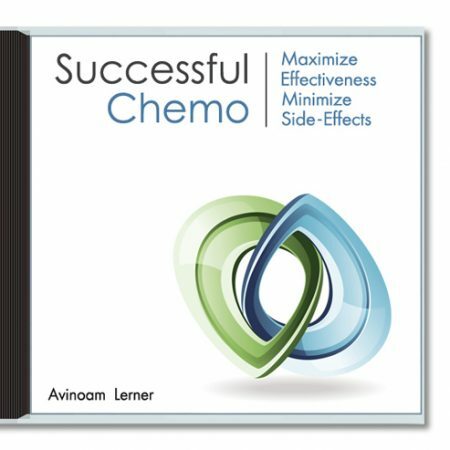 http://avinoamlerner.com/wp-content/uploads/2011/07/overlooked-causes-of-cancer.jpg 326 480 Avinoam Lerner http://avinoamlerner.com/wp-content/uploads/2019/02/logo-cancer-online.png Avinoam Lerner2011-07-20 11:05:412015-08-11 17:02:19Did You Overlooked this Possible Cause of Cancer? 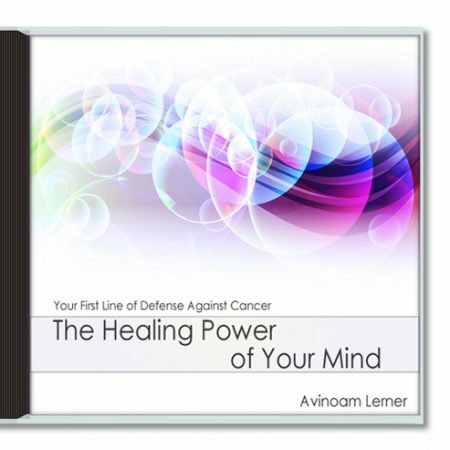 Why Some people will be angry if you heal and recover from Cancer? When a patient battling cancer is attaining positive results with his or her treatment plan, it is only natural they’ll want to share the good news with those around them. It is generally expected that when positive news is shared with those around us they will react with sympathy and joy. You must consider your audience. 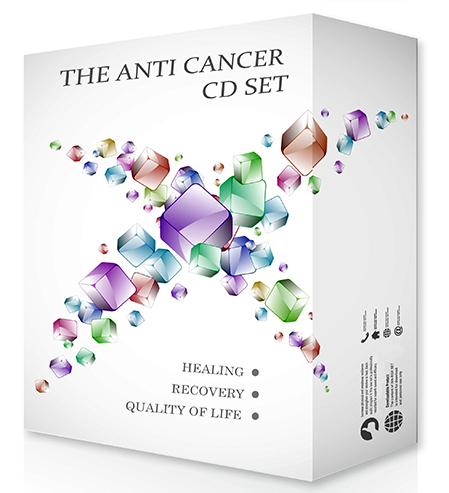 It may be that some in your audience have lost loved ones to cancer and severe chronic illnesses. If so, seeing you with the same disease that took their parent, sibling, spouse, or even their child could bring back very painful memories of their loved one’s illness and loss. Hearing that you are overcoming the same illness that took the one they loved could make them think “why you?” They may wonder why you get to survive the illness while their loved one, who was a good person, had to die. Coming Face to Face with Mortality. It is likely that you know of someone or have heard of someone who battled cancer, some survived and other passed away. Anytime life threatening illness is present in your life you are reminded of your own mortality or the possibility that you too may become ill. When you are strong and begin to heal, those around you may wonder if they would experience the same positive results if they were in your place. The fear they feel when considering the prospect of being in your place can trigger a strong anger reaction (or over reaction). Choose your company well. If possible, avoid discussing your illness and positive results with those whom you do not feel safe with or have an honest relationship with. Try not to share intimate details of your healing process with people outside of your support circle. Select a small group of people who are positive and supportive and share the joy instead of resentment with these people. If you encountered anger or felt it’s necessary to keep the good news of your recovery to yourself, please let share? Can Your Support System Save Your Life? A growing body of evidence suggests that a strong support system and positive interactions with others is a key factor in recovery from illness. An intriguing and important aspect of the healing process relates to our sense of connection to other people. This works on two levels, firstly the relationships we have with close friends and family and secondly the relationships we have with our wider communities. At first glance it may seem somewhat trivial to suggest that there is any link between ill health and our friendships and relationships but this factor is actually emerging as an important indicator when it comes to who is more likely to heal and who isn’t. There are many studies that have found that people who have more positive social connections tend to live for longer. People who are less sociable and especially those who are isolated have a higher mortality rate than normal from any kind of disease or illness including cancer. It seems that it is the quality of your friendships and connections that is what’s important and not the actual number of friends and acquaintances. 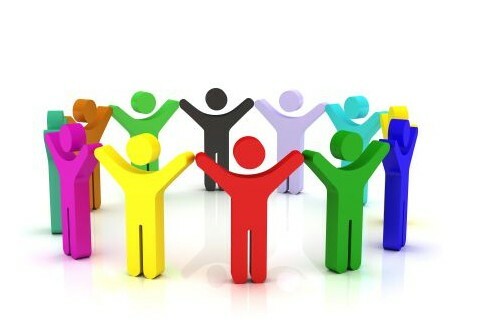 The amount of involvement a person has in social activities in the wider community also counts. So how may a good quality of social interaction and social support contribute to better health? The obvious answer is that being able to share your worries with a trusted friend provides some sort of emotional relief – feelings are not kept inside where they may go round and round endlessly in the mind. A good level of social support may help to lower your levels of distress and worry and thus help you to cope better with an illness. Positive interactions within the wider community can help you feel your connectedness to the outside world in general. It can serve to remind you that we are all the same and that all kinds of people go through difficult life experiences. On another level giving something back to the world in someway results in increased self-esteem. Whether you volunteer formally or just use your interactions outside your social circle to spread positivity or compassion, giving something back positively is a powerful way to maintain your mental health and possibly your physical health. It’s important to remember that some people function very well and very happily without the need for lots of social interaction. Some individuals do not feel ‘lonely’ when they are alone. If this is the case and this is a long term pattern that has always worked for you then the chances are you may not be affected in the same way a person might do who is lonely in the true sense of the word. However if you have a chronic illness, would like more positive social interaction and you feel well enough it may be worthwhile pushing yourself a little to see if increased contact with others makes you feel better in general. Developing social ties by volunteering, joining a club or spiritual group of any denomination that appeals to you could be beneficial. If you are ill, pushing yourself in this way may feel like too much of an effort and that is understandable. Feel free to contact my office for any level of support you may need. The bottom line is that positive interaction with others seems to be a factor in recovery and it may just help you to maintain good health and ultimately live for longer. Is your support system the most important asset in your journey toward health? 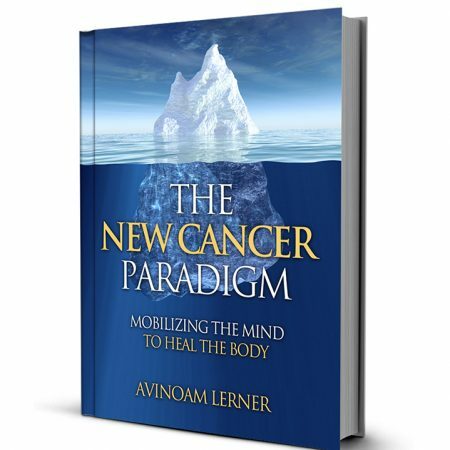 http://avinoamlerner.com/wp-content/uploads/2011/07/support-system-for-cancer-patients.jpg 326 480 Avinoam Lerner http://avinoamlerner.com/wp-content/uploads/2019/02/logo-cancer-online.png Avinoam Lerner2011-07-13 11:39:492015-08-11 17:02:38Can Your Support System Save Your Life? You may have heard the saying that holding a grudge hurts the grudge holder more than it hurts the recipient. It’s like holding hot coals with the intention to throw them at someone else, only to suffer the burn ourselves. While it’s easy to agree with the logic of this statement it’s not so easy to implement it when someone has done us wrong. 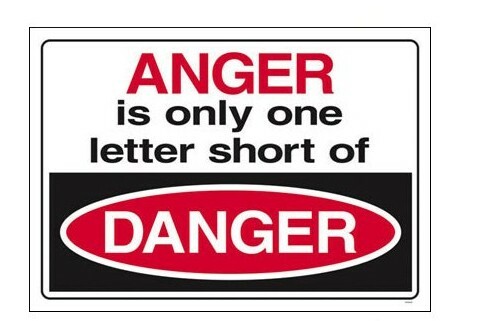 Anger and resentment are emotions that, when bottled up, turn toxic and affect every aspect of our lives i.e. mental, emotional and physical. Holding a grudge and silently seething on the inside is a taxing process on our psyche and biology and we end up paying the bill. In previous blog posts we talked about the power of the mind to influence the body, for better or worse, for health or sickness. In that context, the aggravated state of mind of holding a grudge is especially unnecessary and will only leave us run down and drained. The first step toward forgiveness is acknowledging that we do most of the suffering. Once we realize this truth we can finally free ourselves from the chains of negativity and exchange despair with hope. Now we can create the life we want and deserve, life that is free from the physical, mental, and emotional side effects of anger and resentment. Recognizing that we are the one who benefit from forgiving others will make it easier to let go and release the toxic anger and resentment we shackled ourselves to. 1. Look at the situation from all angles, see the big picture. Imagine that a friend of yours was there with you; would he or she come to the same conclusion about the meaning of that moment? 2. Consider your role in this a situation, which thoughts or actions contributed to this event. Avoid the mind trap of self blame; just consider how your actions may have contributed. 3. Find the good in this unfortunate situation; focus on solutions for they are inherently positive and resolve to understand the some of the limitations which lead the other person to act out. Not only will this process help you to release the toxic emotions that have built up inside, it will also help you to grow as a person. 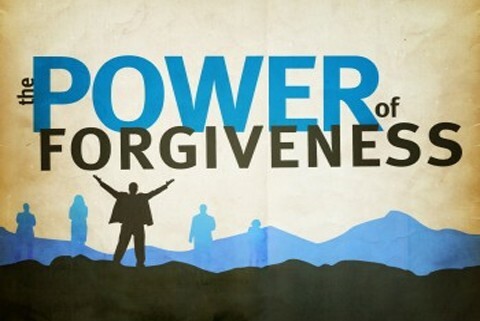 Forgiveness, first and foremost is a decision to live free of negativity. In truth, you only forgive yourself; it could be for perceiving things in a certain way or not standing up for you, etc. Recognizing your role in the situation you may be able to stop yourself from repeating this pattern of behavior in the future. With this insight in place, the only question remains is: Do you want to be happy or right? If you need further assistance in how to forgive, please contact me. There is so much to gain and nothing real to lose. 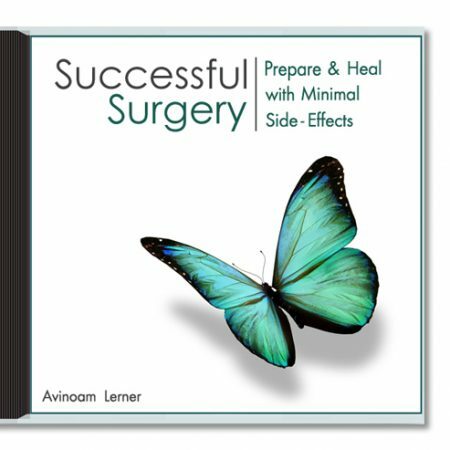 Why some patients fully recover and others do not is a mystery that still cannot be fully explained. The field of Psychoneuroimmunology (PNI) explores the logical possibility that the mind and the body are interconnected and seeks evidence to show that the brain intervene and influence the immune system. 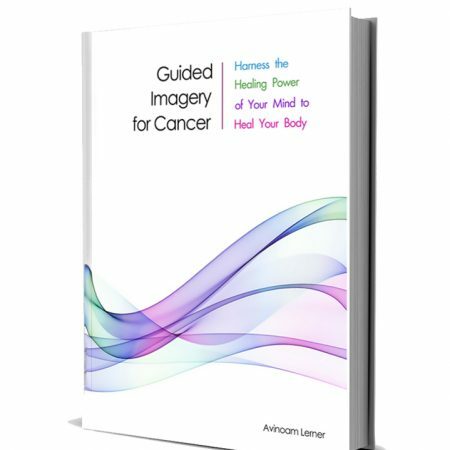 Several psychological responses or reactions have been noted in those who do heal from cancer or other chronic illnesses and what they have in common is that the person changes certain attitudes, beliefs or behaviors. These powerful inner changes could be what tips the scale in favor of improved health. Resolution occurs when a person consciously decides to change certain behaviors or makes up their mind to be a new kind of person – to be truer to himself or herself. For some individuals facing chronic illness and their own mortality changes everything and all the usual rules can go out of the window. A person may feel that they now have options that they didn’t have previously – possibly because of commitments to others or to a certain way of life that was no longer truly working for them. This feeling is very freeing and can give a person their sense of power back, particularly if they find that the world does not collapse around them when they don’t continue to do what they always did. Depression or feelings of hopelessness may disappear once a person feels that they can break all the normal rules and that they have the power to choose for themselves. The illness has given this person the permission to change, to change for their better. A life-threatening condition will almost certainly make a person think differently one way or another. 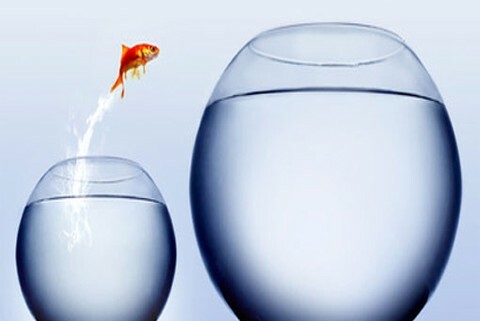 For some individuals a whole new perspective is formed. Self imposed rules and out-dated beliefs may be shed as the person reevaluates their life. Things that once seemed important may now be viewed as insignificant or petty when an individual is forced to face their own mortality. Again, as with resolution, the condition allows the person to say no, to express held in anger, to feel free to be whom they really want to be – the illness allows the person to become more assertive. They are no longer a passive victim. When these new attitudes and belief sets are in place in the mind it may be that the body follows suit. A renewed sense of hope combined with the desire to live the life the person has always wanted to live may be one of the stepping-stones towards improved health. Some individuals speak of a sense of relief that the illness gave them the permission to speak up, speak out and be more assertive. The word relief suggests that certain emotions and feelings had been held in for too long and had become toxic. Letting them go frees the soul/self from a heavy burden. Since PNI suggests that mind, emotions and body act as an integrated system a change to the psychological state could very well result in a change to physical state. If the above patterns resonate with you or you know of some I have left out, please let me know? A diagnosis of life threatening illness such as cancer is often accompanied by negative expectancy for poor quality of life and even death. Most medical practitioners, when talking to patients or their family members prefer the honest approach where the worst case scenario must be taking into consideration. After all we know that cancer can and does kill. Truth be told it is challenging to “sell” positive expectancy because it’s hard to measure it, and we can never be sure if a person with a chronic illness really believes he or she have the ability to heal. If they really do believe they poses the resources to heal, well, their chances to heal are so much higher. If however they say they do because they feel it’s what their loved ones want to hear, these words are empty and meaningless. Phrases such as “I’m going to beat this” or “I’m going to fight this thing” may be verbalized but if the person with do not fully believe they can beat or fight their illness they won’t. It’s hard to believe what we do not see or understand, but the study of Psychoneuroimmunology changed that equation. Now we have facts and evidence of the power of our psyche, quality of mood, state of mind and expectations to affect illness. What this study makes clear is that a positive state of mind and positive mental expectancy boost immune function and therefore health. Information is one thing, following through is another. 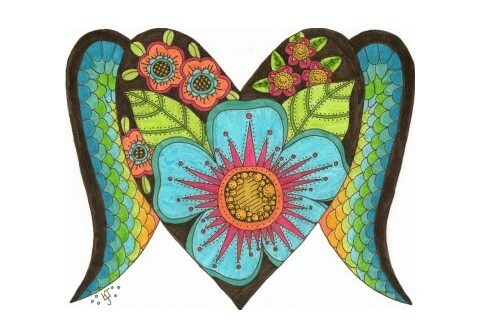 The PNI findings in themselves means little if we do not take ownership of our minds and hearts. This means matching our thoughts and words with actions – for example going about our daily lives as normally as possible rather than taking to bed – then it would appear that we really do not hold a firm expectancy that we can heal and get well again. Of course I am not talking about the times when one undergoes medical treatment and cope with its adverse side effects. There are times when bed rest is absolutely necessary. 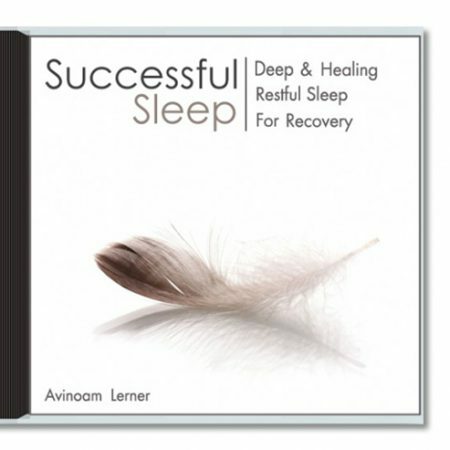 But even when bed rest, it is our “job” to maintain a positive mental expectancy for recovery. If you do not know whether you hold negative expectancy toward your healing process or not, listen to your inner dialog. Is your inner dialog one of fear and anxiety or one of self assurance and trust? I heard someone saying that if you don’t like your life you should change your beliefs. While I agree with this statement it is easier said than done. In fact this is what people seek my help for. 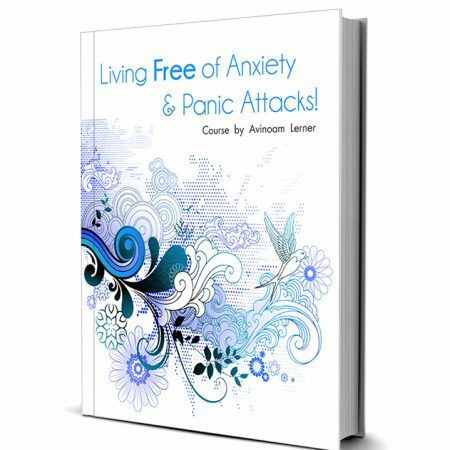 Whether we like it or not, fear is a natural reaction to life threatening illness – again we all know that life-threatening illness can be and is at times fatal. Society’s negative expectations can also contribute to a person’s thought process. Many people with cancer report that some friends started to avoid them because they do not know how to speak to them or how to handle the situation. The possibility of death is difficult to face for all of us, let alone speak freely about. People with chronic illnesses and cancer pick up perhaps more easily on other’s negative feelings and it doesn’t always stop with family and friends. Medical professionals may also contribute to the feeling that the possibility for healing is minimal. My thoughts on this subject are not to condemn anyone however I do believe that by encouraging a positive expectation that is grounded in reality we can improve the patients quality of life. As I have said previously promising recovery is promising false hope, and yet by helping people to change their expectations and beliefs about disease we can work wholeheartedly towards a more positive outcome. That positive outcome may be the strength and courage to face death or it may even be the path back to wellness. The main aim is to make the journey as peaceful, as positive and as healing as possible. If this post inspired you to revisit your expectations please let me know?